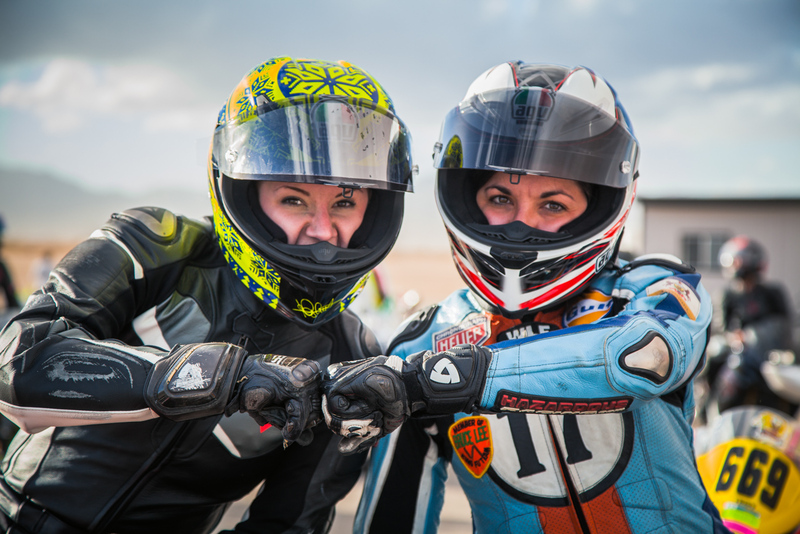 The Femmewalla all women’s track day experience at Chuckwalla Valley Raceway! Complete with video and photo gallery. Get to know lady rider and racer Jen Dunstan, creator of Fable Riders, with beautiful photographs from the Women’s Moto Exhibit. 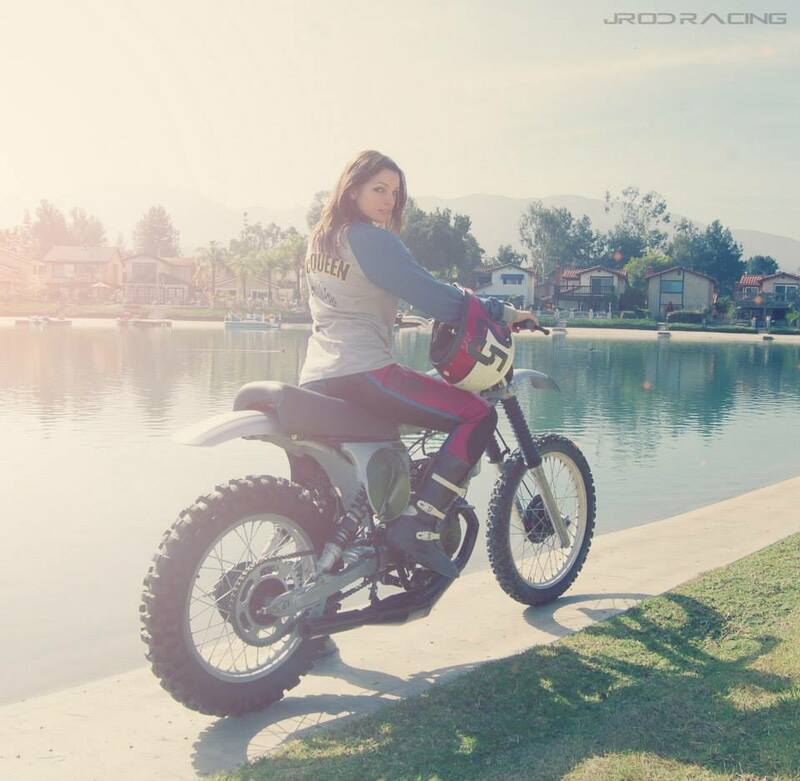 The beautiful Jen Dunstan of JRod Racing photographed on a vintage Honda Elsinore CR250m motorcycle. Jen’s photo submission turned into a little interview.